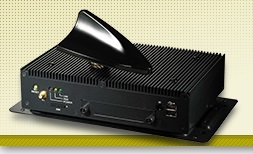 VPON Always Aims to be the Leader of Security Industry. Having 30 Years of Experience in Taiwan, We Upgraded MDVR VP-5004, VP-5108, VP-5308, VP-5304SD, VP-5508 into a Competitive, Stable and Rugged Product for Commercial Vehicle Drivers Worldwide. 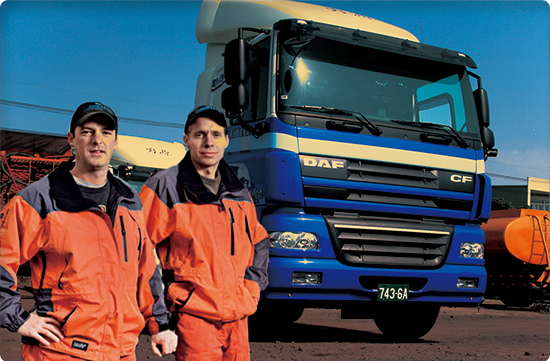 VPON Provides Commercial Vehicle Drivers the Total Solution to Enhance Efficiency and Reduce Extra Cost. With the Surveillance Cameras, You could Easily Manage your Business. The Drivers who Get Monitored would Drive More Safely, and it Benefits the Owers to Avoid Extra Cost of Traffic Violation. The Security Cameras installed on Commercial Vehicle Trucks are able to Help you Record Road Conditions. If there are some Unexpected Situations on the way, the Record of VPON Surveillance System could Help you Clarify the Accident Scenes and Reduce the Insurance Payment. 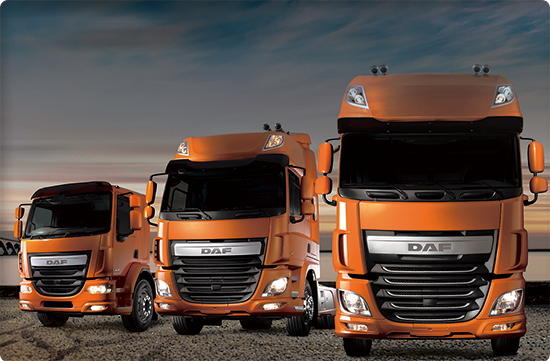 In order to Support Commercial Vehicle Drivers Worldwide, We Provide 3 Years Warranty for Drivers*. Please Let VPON Strengthen your Business and You could Expand More Than 200% Of Capacity. Partnering with 30 International Freight Companies.